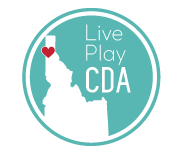 Fall in love with CDA Idaho and the areas around it. Whether you are a local or visiting I hope you will find this page inspires you to get out and explore! We support local small businesses, contact us to find out how you can become a VIP member. 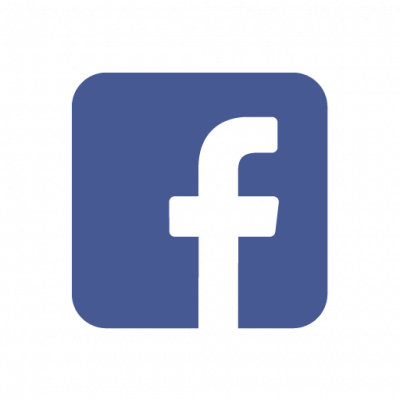 Check Us Out On Facebook and stay up to date with the communities events!